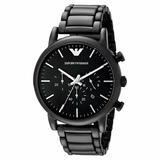 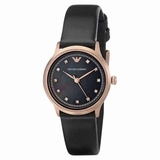 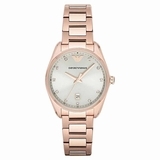 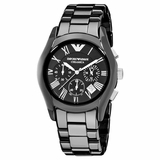 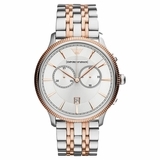 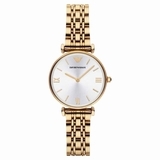 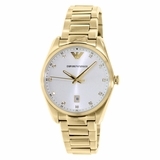 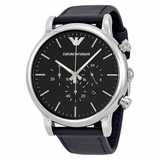 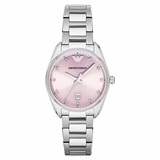 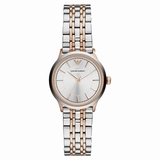 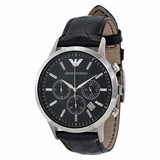 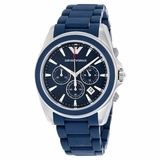 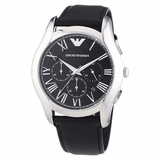 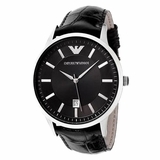 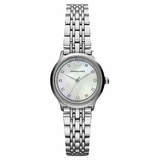 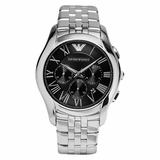 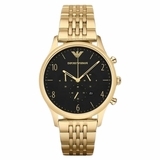 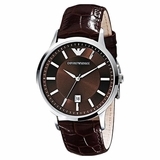 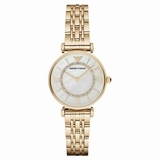 This Luigi watch by Emporio Armani lends your look a touch of class, ideal to wear from work to evening events. 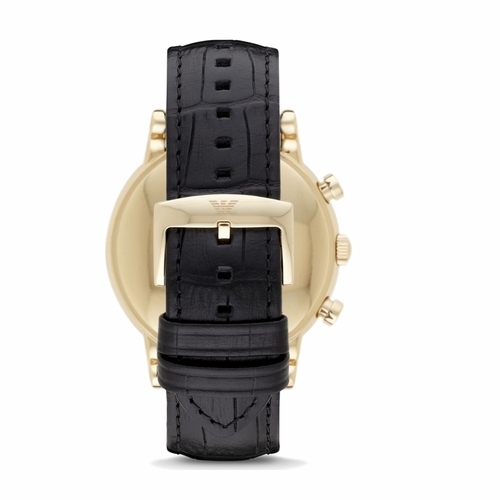 Case Size: 47MM (1.85'). 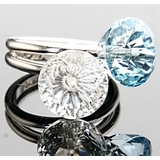 Case Thickness: 12MM (0.5"). 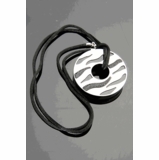 Lug Width: 22MM (0.85"). 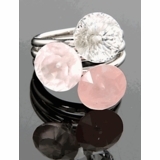 Movement: QUARTZ. 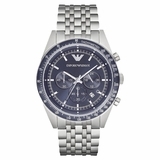 Water Resistant: 5ATM. 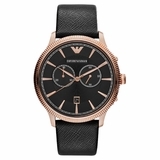 Packaging: Emporio Armani Watch Box. 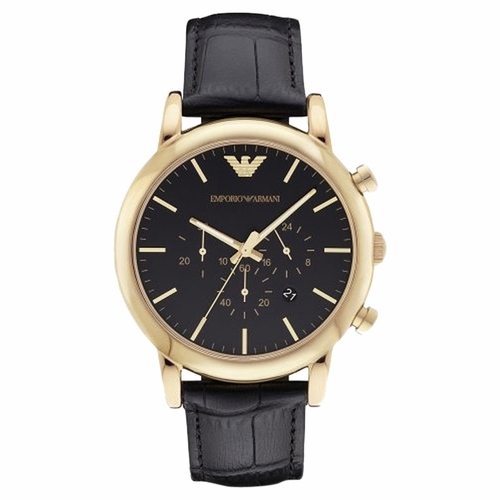 Warranty: 2 year international. 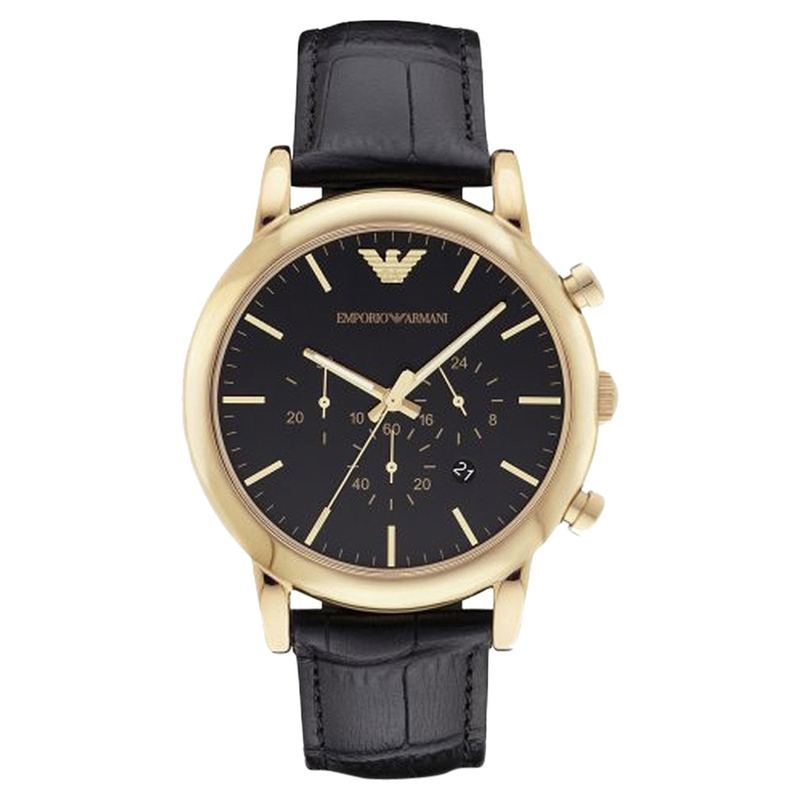 Origin: Imported. 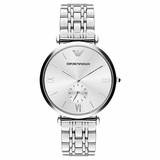 Type:Watches. 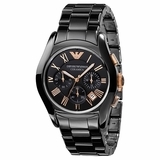 Color:Black. 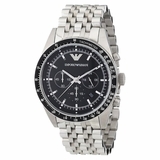 Brand:Emporio Armani. 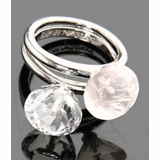 Measurements:1.85 x 1 x 0.5 in.